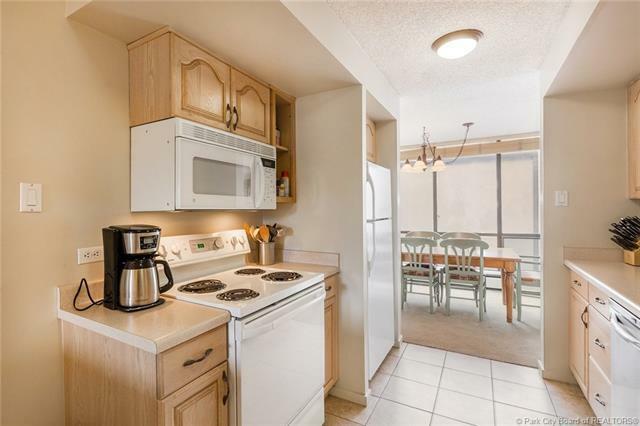 Located in the core of Park City, convenience to all activities and necessities is a simple walk away. 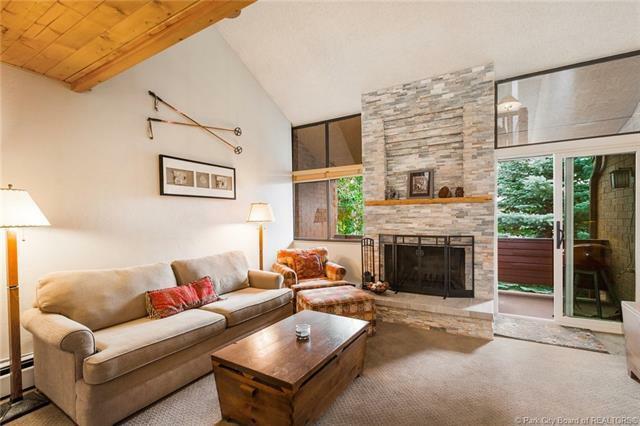 Situated adjacent to the Park City golf course, across the street from a major city transportation hub and large grocery store, finding what you need while living permanently or on vacation is an effortless task. 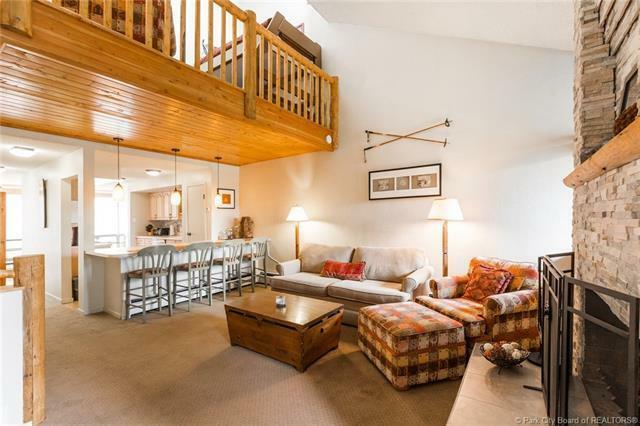 With the Park City Mountain resort a swift 5 min walk to the lifts, this Park Avenue condo is perfect for the avid skier, biker and outdoor enthusiasts. Imagine getting off the slopes and soaking in one of the club houses spas or jumping into the cool pool after a hardy hike in the summer time. 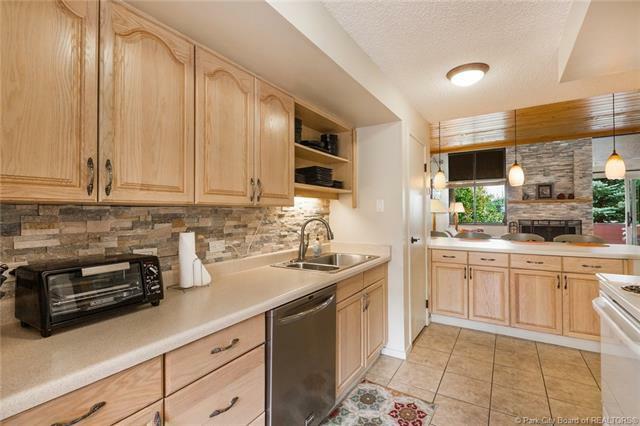 This 2 bedroom, with loft, unit enjoys the convenience of a 1 bedroom lock out allowing for privacy and flexibility in however you decide to configure your family or guests. With a timeless fit and finish, this clean and well taken care of Park Avenue unit will appeal to a wide range of tastes.